The index finger brings democracy. Old as the new testament of Plymouth Bay. Under the noose in the hand of the tyrant’s whim. Plow the sea mountains between the hemispheres. Littered with derelicts of corsair careers. When midnight held the funeral of stars. Their glories elbowed the decrees of fate. I hymn their virtues and their sins atone. The oil and grit and dirt together gush. To the Rights of Man, letters incarnadine. 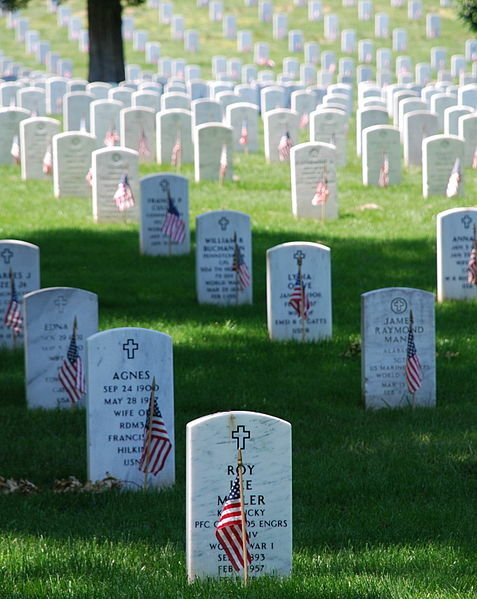 These ashes of freemen yours as well as mine. Till the global war becomes a global peace.